Everyone entrepreneur knows that keeping their business and associated website safe & secure is the key to get constant success in the market. This blog is related to implementing WordPress development security tricks which can give you a highly-protected WP website. Needless to say that WordPress is just awesome and gives liberty to manage the complex task in an easy manner. Millions of people flock to this platform and utilize it to get custom WordPress development to proficiently administer their business websites and blogs. WordPress has numerous benefits whereas there is also a dark side of growing popularity of it. It powers millions of websites right now which increase the number of hackers and other negative elements that target WordPress websites for their own benefits. 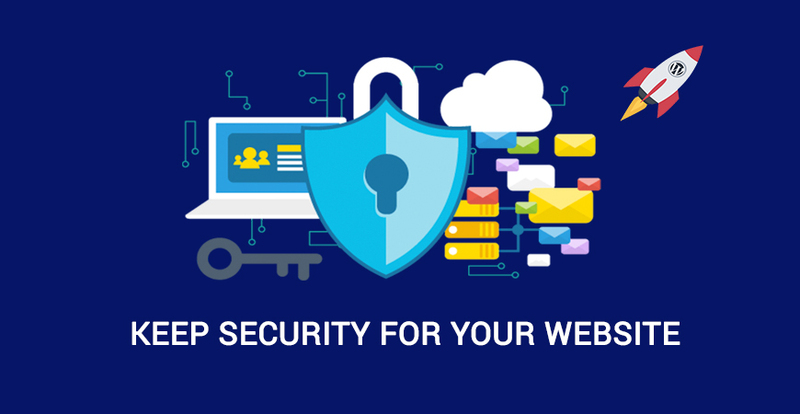 Consequently, WordPress website security has become the need of the hour for those whose business completely relies on WordPress website. So, business owners should take it seriously it they want to make their WordPress websites bulletproof. Thankfully, WordPress experts gave a variety of ways to protect our websites from cyber attacks. In this blog, you will find easy steps or tricks to take your WordPress web development to a secure level. Let’s explore how you can get a secure & flawless WordPress website now! Stats say that 41% of the websites get hacked due to the insufficient security from the server side. Hence, there is no other option than choosing a reliable host to keep your WordPress website safe and secure. When you choose a good host, it updates the infrastructure and keeps your website security up to date. There are unlimited options of hosts you can have to reduce your trouble of maintaining your website’s security. Brute-force attacks are usually carried out by website hackers. They calculate every possible combinations to make a password and also to succeed in their guessing attempts. So, don’t make your password easy for these negative elements. Make it strong and validate it with limited login attempts so that no outsider except authorized ones break into the site. The idea of limiting login attempts through proven WP plugin eliminate threat up to a great extent. Staying up to date with growing demands and requirements is necessary to beat today’s ever-growing competition. However, updating WordPress website is not a new concept but truly, it gives authenticity and absolute security. Every new version not only brings exciting features & functionalities, but it also addresses & fixes serious security concerns. So, even think of skipping this when you decide to keep your WP website safe from adverse effects. There are thousands of themes & plugins you can choose to integrate into your website. But the issue is, a maximum number of hacks happen through installation and integration of plugins & themes that need to be identified and fixed on time. So, be careful while choosing them for your website. 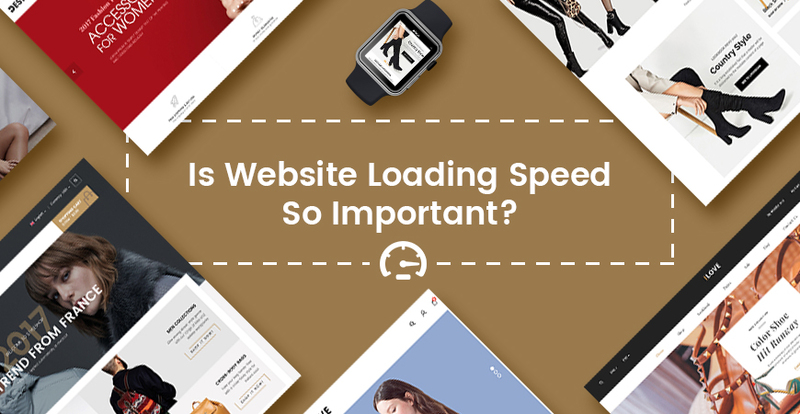 Make sure you are using limited themes & plugins in your website so that the site could not get overloaded. More importantly, don’t forget to timely update your plugins & themes to keep security constant for your site. Hiding or protecting your wp-config.php files is relatively easy. But, when you do it in wrong way, you might face accessibility problems. So, always take backup and proceed doing it with caution. These files are the security keys that improve encryption by obfuscating information to the hackers. WordPress has a self-phrase generator which fills in the unique and fully encrypted phrases with random characters. These characters are authentic and don’t easily get recognized by anyone. Getting hacked is really painful but what if you lose all your database. In this context, frequent website backup is essential at any cost. Don’t wait for the worst to happen. Before that make yourself prepared with a complete on-site & off-site database backup. Genuinely, it is a lot easier to get the backup of recent and non-corrupted version of your database than building a new version from scratch. Deal with it and make your website more secure & powerful. Although, no one can give 100% guarantee of site security. It is all about threat reduction, not elimination. Putting aforementioned security measures in place will elevate the power of WordPress web development in terms of safety. I guess this blog has covered simple security solutions that you can implement to boost the security factors of your WP website. 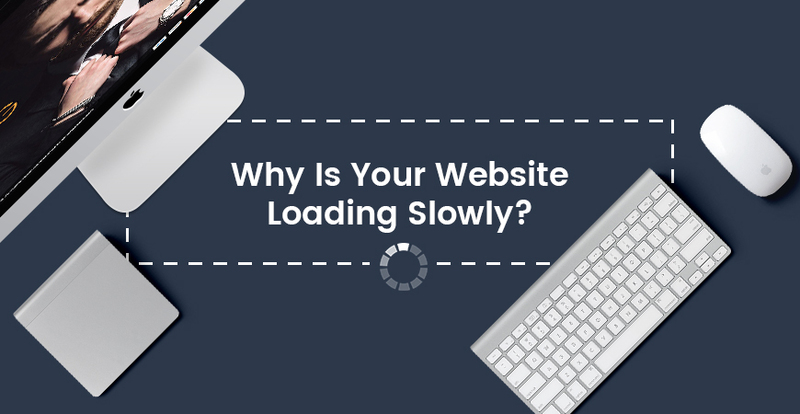 Start with these tactics, definitely you will get your way with a more secure website. 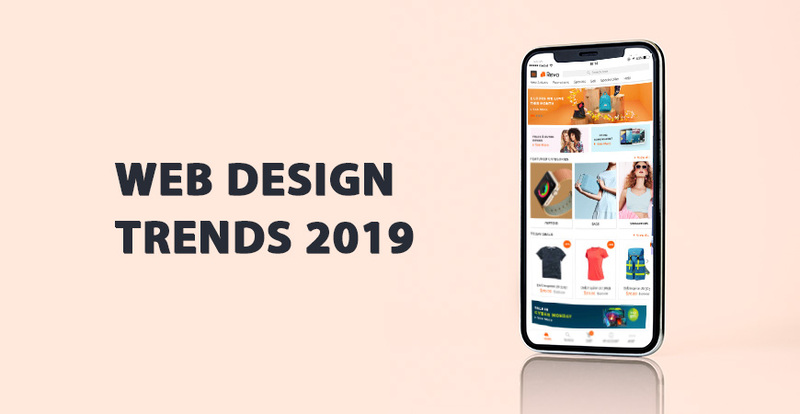 To bring you customers the best products, our team always update our themes and plugins for bug fixes, improvements with more features and security.